Last month I started a new series for 2018, the Best of OKC! Each month this year I am going to highlight my favorite places in town by category. 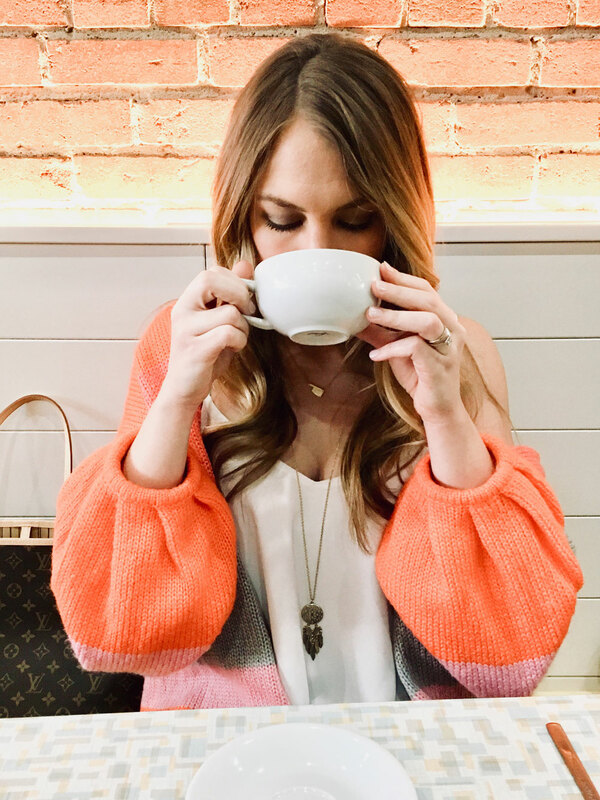 Last month I shared my favorite local coffee shops, and this month I'm sharing my favorite places for brunch! If there are any specific categories you want to see next, please leave me a comment below. I'm thinking things like best boutique, best cocktails, etc. 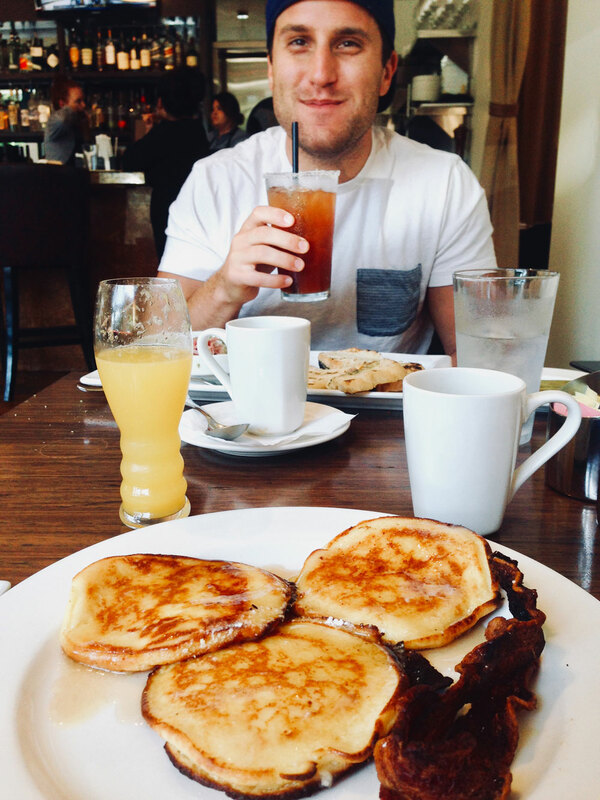 Brunch is probably my favorite meal to go out to eat for. I enjoy dressing up for dinner dates, don't get me wrong, but breakfast food on a lazy Sunday afternoon is the way to my heart. 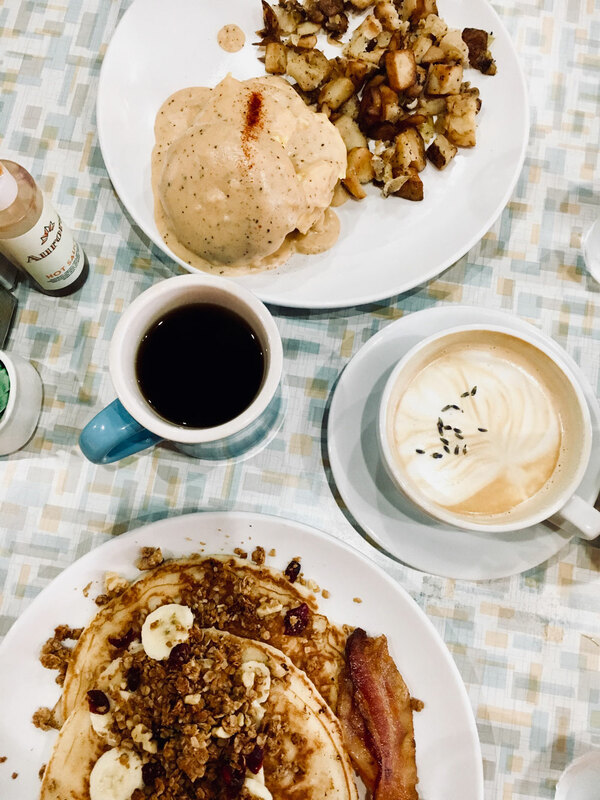 C and I typically choose brunch for special occasions (birthdays, anniversaries) and it is almost always worth the calories! 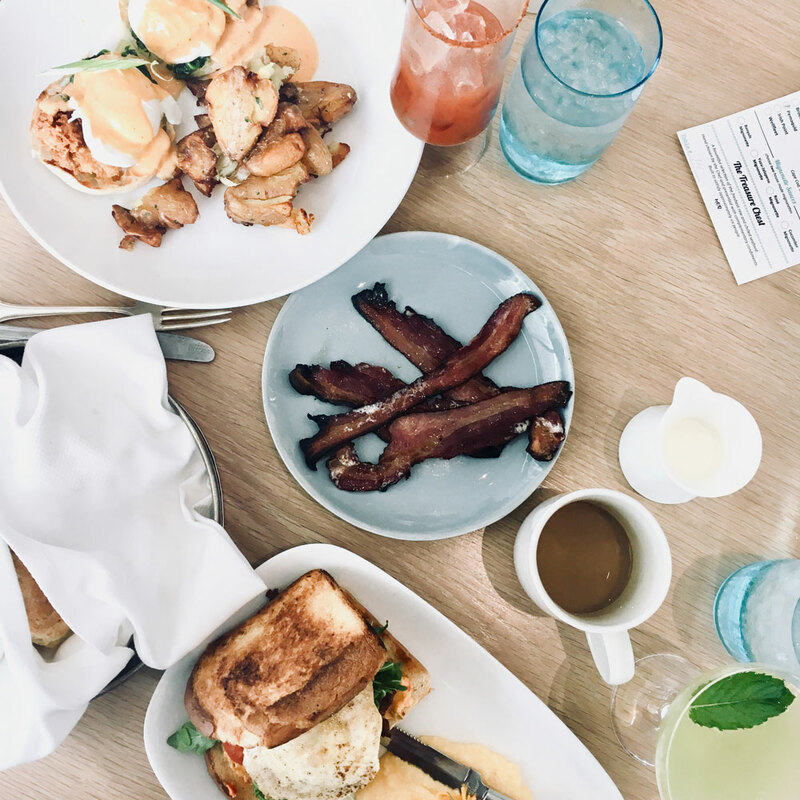 Scroll on down to see our picks for the best places to brunch in Oklahoma City. I did a whole post on Aurora here. Things haven't changed since I wrote that post, either. 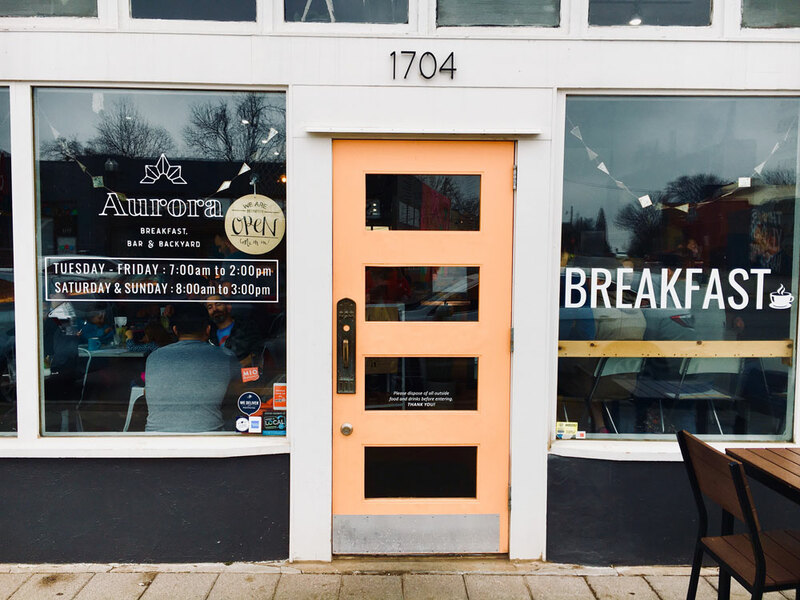 We just brunched at Aurora this last weekend for C's birthday and came away even more pleased than last time. The service is super fast and the food + coffee is phenomenal. All the ingredients are high quality and locally sourced - you can really taste the quality in every bite! I highly recommend the lavender latte, the BLT and the Knife & Fork. C said the Banana Pancakes (que Jack Johnson) are the best pancakes he's ever had. Another place I've posted about before....and I'm still dreaming of those biscuits! 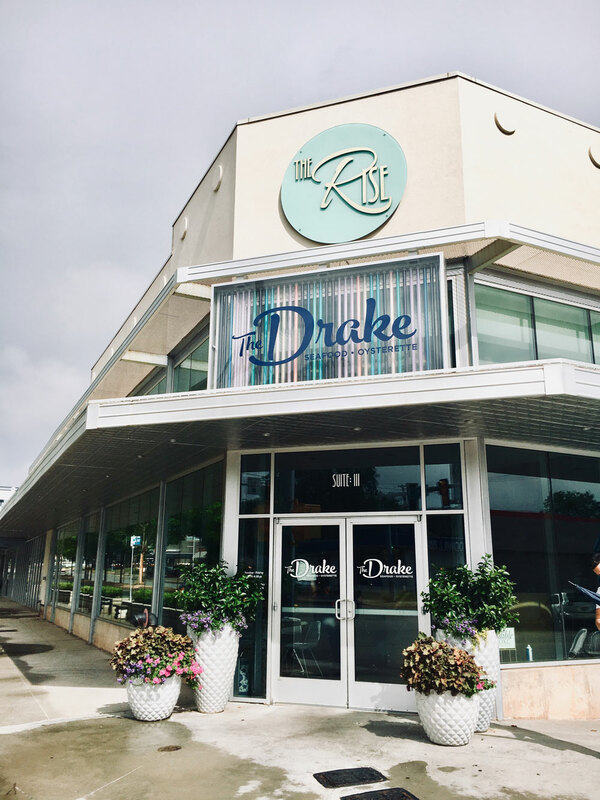 The Drake has fresh sea-food inspired dishes and the best biscuits I've ever tasted in my entire life. They are never overly packed on a Sunday morning, either, which is a bonus... I get hangry in the mornings! I recommend the Fried Oyster Benedict, the Lobster Roll and obviously the biscuits. Also, their bacon is super high quality and delicious, just saying. Stella can be credited with starting my brunch obsession. 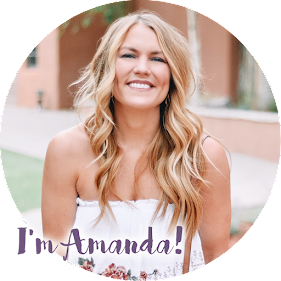 It was the first place we started seriously brunching at and it will always have my heart! I posted about it here years ago and have been back 27 times since. It is never super busy and honestly I have no clue why because it is DELICIOUS. The crowd is definitely older and more mature, but that makes it feel upscale (which I like) and a little bougie.....and I like being bougie haha. They bring fresh mini-muffins to the table as a free appetizer (the flavor rotates) and it makes me so happy. 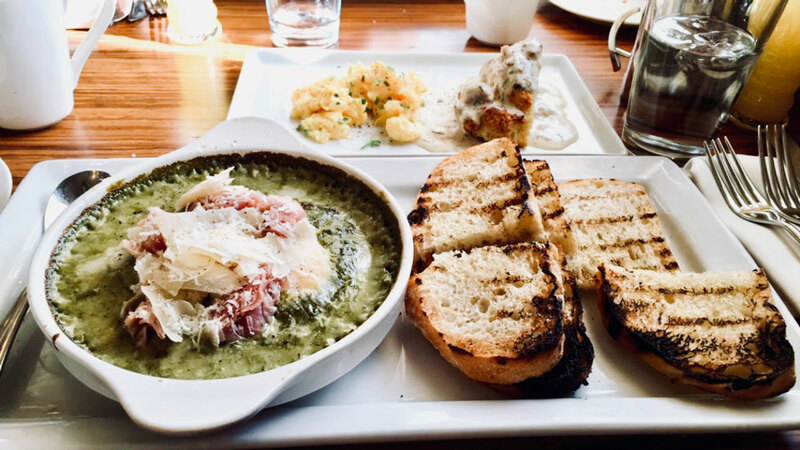 I LOVE the Green Eggs & Ham dish, so much yum! 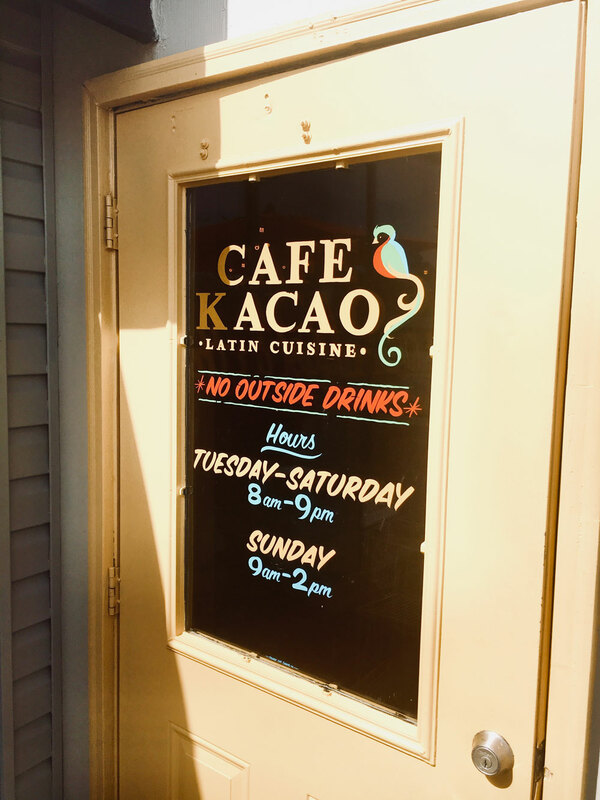 The line outside the door of Cafe Kacao every weekend morning proves how delicious it is! I talked about it in this post, and I've been back several times since. 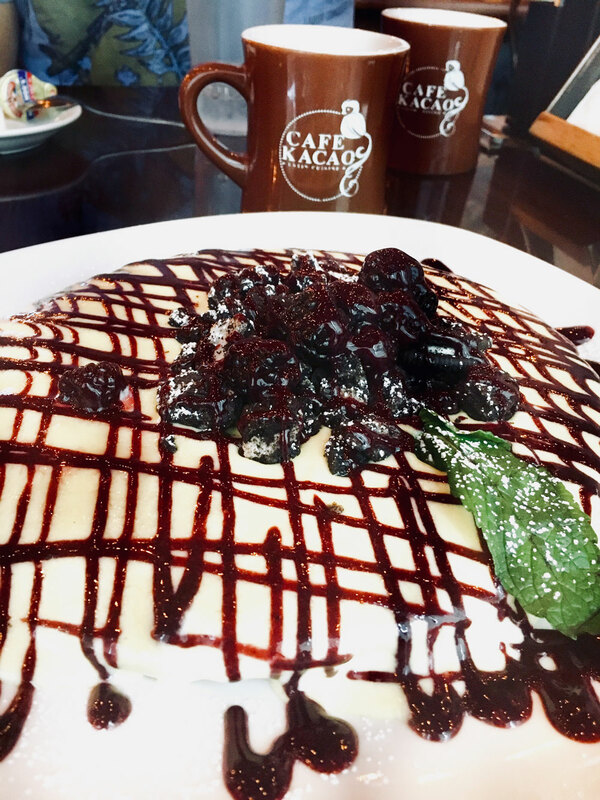 Their specialty lattes are the best in the city and their Nutella pancakes are what dreams are made of. They also have great Latin dishes that are very authentic and packed with flavor. They never let my taste buds down! I definitely recommend using the No-Wait app if you want to lower your wait time, just FYI. I've only had Packard's for brunch once, but it is almost a year later I am still thinking about their Captain Crunch french toast and the BUTTER they served along side the muffins! Who knew butter could make such an impression? They also have an adorable rooftop that is great for day drinking (they don't serve food up there, though, which is a bummer). Sometimes I wish I wasn't so dedicated to a healthy diet.... it is the only thing that has kept me from going back for more butter! - Kitchen 324 (see full posts here and here): I love the glam downtown vibes 324 puts off! We ate brunch here the morning after our wedding. They never disappoint! I recommend the Fried Green Tomato Benedict and the Chicken Pot Pie. Also the Biscuits and Gravy. And pretty much any baked good! - Neighborhood JAM: I haven't eaten here personally, but C insisted I include it in the list. I've heard so many good things about it from multiple people! I've also heard using the No-Wait app is helpful because they are buuuuusy all the time. 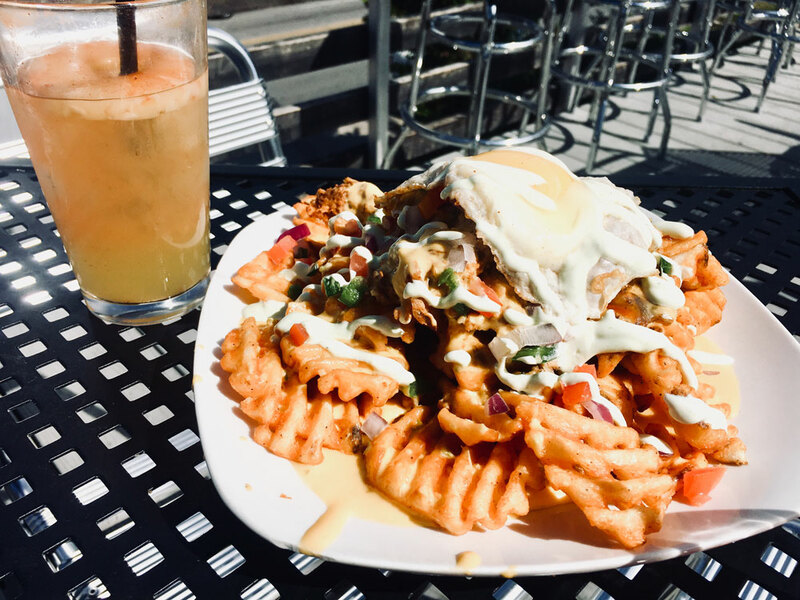 - Guyutes (see full post here): I don't love any of Guyutes food (except for the Tequila Sunfryz, holy cheese!) but their cocktails and rooftop are top-notch so I had to include them as a Boozy-Brunch spot! I think their food would be perfect for anyone nursing a hangover. Also, the Fire on the Pineapple is one of the best drinks I've ever had. 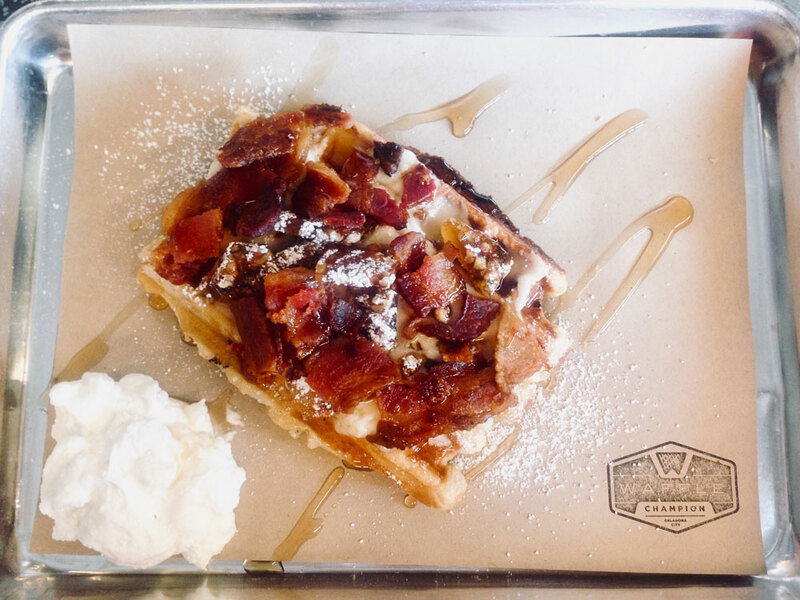 - Hatch: nothing at Hatch has ever blown me away, but it is a good basic-brunch place with lots of options for everyone and everything I've ordered is always a solid B+ or A-. Good, not great, but still worth a mention. Again, I'd recommend using the No-Wait app as their wait times can be bad! If you've ever been to Snooze in Denver or Austin, I think it is pretty comparable. 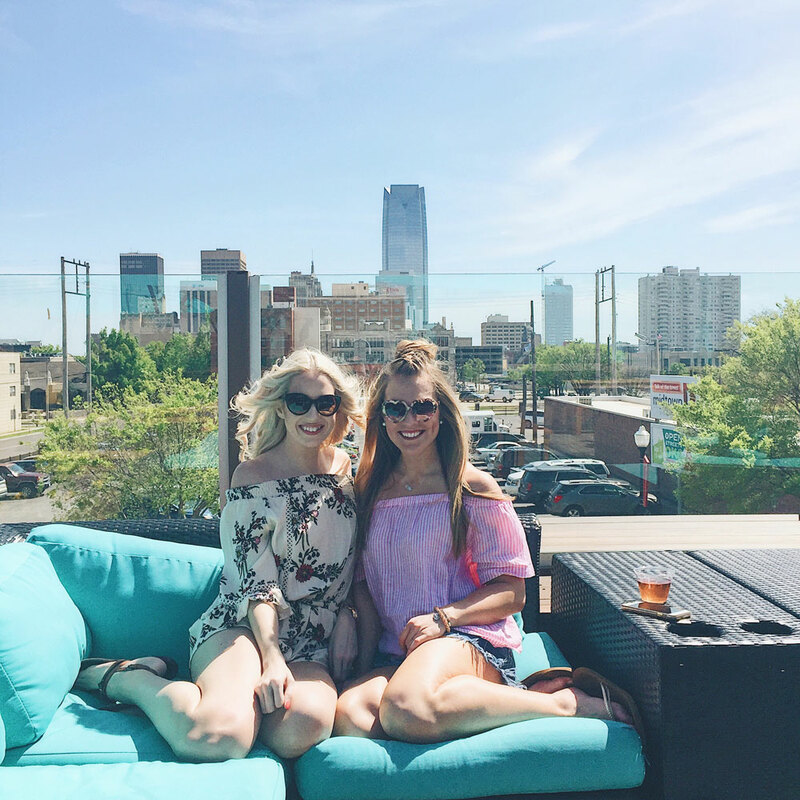 What are your go-to brunch spots in OKC? Are there any I missed that you think are worth of making the list? There are so many others I love, it is really hard to narrow down to a few favorites! I'm also dying to try The Hall's Pizza Kitchen for brunch as well as En Croute and Picasso Cafe! All three are great dinner spots, so I know their brunches have to be equally as delicious. There you have it! 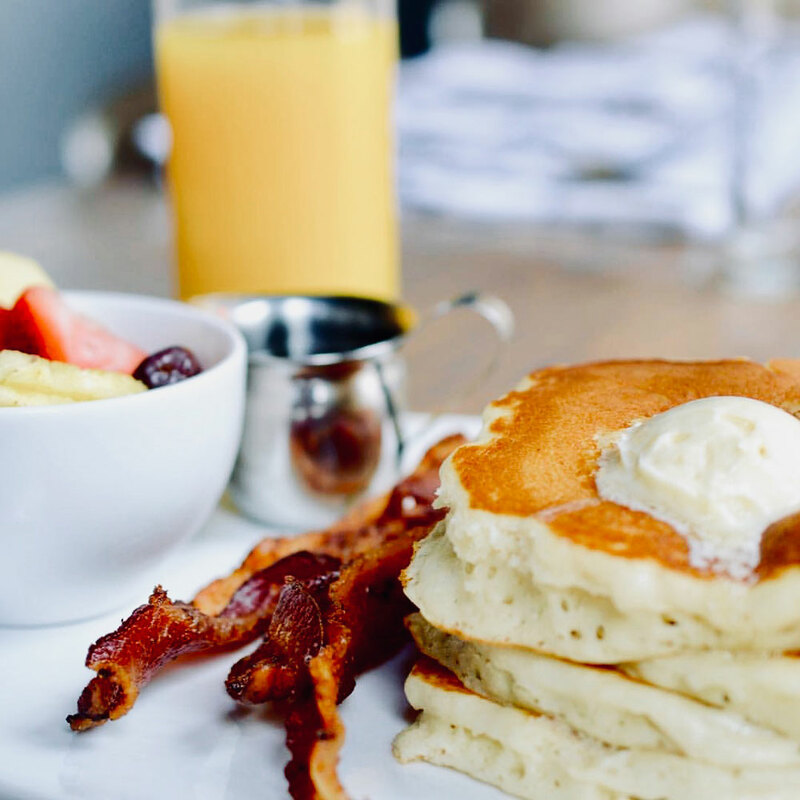 And remember, brunch without booze is just a late breakfast.